Mary Beth Lake & Associates were honored at the Buckhead Northwest Office Awards Ceremony with several awards for 2016, including #1 Branch Sales Associate of the Year in Closed Units and #4 Branch Sales Associate of the Year in Closed Listing Units. This represents helping 38 buyers and sellers successfully close on their homes in 2016 in the Buckhead, Atlanta, Marietta, East Cobb and surrounding areas. The vast majority of these clients were earned through a referral of a past client or friend of Mary Beth Lake & Associates. In addition, Jeff Yeomans, was given the Miss Emmie Award. 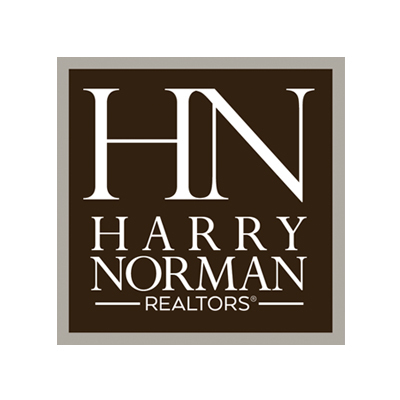 This is such an honor, as it is named after Harry Norman, REALTOR'S founder, Mrs. Emmie Norman, who was an icon in the Atlanta real estate industry and active in all segments of the community throughout her lifetime. 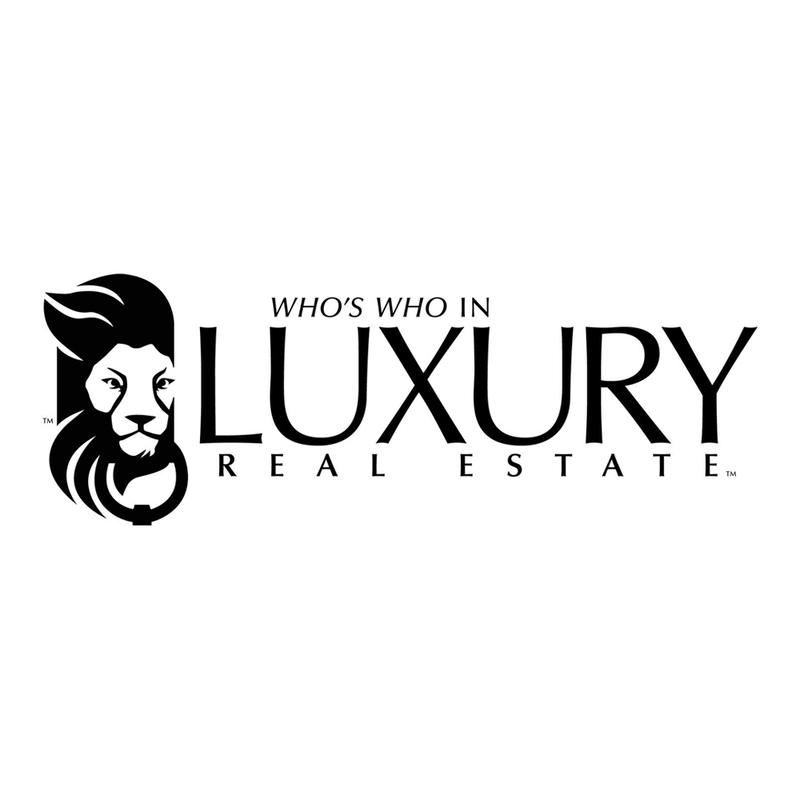 The award recognizes loyalty, professionalism, ethical conduct, team spirit and involvement in the residential real estate industry. The sales associates in each office nominate candidates for the award.